Which AC Features Can Save You Money? Unless you live off-the-grid and have cut the utility cord, you probably have a monthly electric bill. The bad news is that the U.S. Energy Information Administration (EIA) predicts that residential electricity costs will continue to rise into 2018.1 This is not the best news for homeowners who have enjoyed lower electricity prices for the past few years - especially for those with older central air conditioning systems! But there is good news too! If you are in the market for a new air conditioner, there are energy-efficient units with advanced features that can help reduce electricity bills and improve indoor comfort. Before we get into the specifics of SEER, we need to understand what it means! SEER stands for Seasonal Energy Efficiency Ratio. It measures the annual energy consumption and efficiency of the unit’s cooling ability in typical day-to-day use. The higher the SEER rating, the less energy an air conditioning unit will use to operate. Air conditioning systems in the U.S. installed before 2006 could have SEER ratings of 10 or less. Currently, the minimum U.S. SEER rating for central air conditioners and heat pumps is 14 in the South and Southwest regions and 13 in the North. There is good news for homeowners looking to replace their current AC! Higher SEER air conditioners may include features that provide premium cooling performance and money-saving efficiency. Imagine driving your car in the same gear, year after year, regardless of the driving conditions. There is a good chance that it won’t get the efficiency or longevity that you would like. The same concept can be applied to your central air conditioning system. The good news is that certain high-efficiency air conditioners use two-stage technology that offers part-load efficiency. This means that your central air conditioning doesn’t have to run at 100% in every circumstance, but can adjust to load requirements in an energy-efficient manner. If you lower your thermostat or control system more than a few degrees, your AC compressor and circulating fan will operate at 100% cooling capacity to reach the desired temperature. 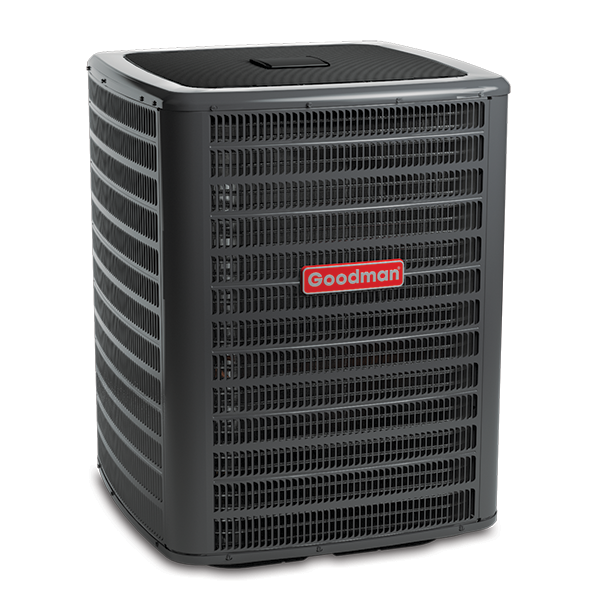 If your air conditioner only needs to maintain the set temperature, it may not need to run at 100%! This is where two-stage technology comes in! A low-stage demand from the thermostat can result in up to 35% speed reductions at both the compressor and indoor unit circulating fan. Two-stage cooling generally results in extended operation at a low speed, providing improved indoor comfort, and using less electricity than single-stage systems. 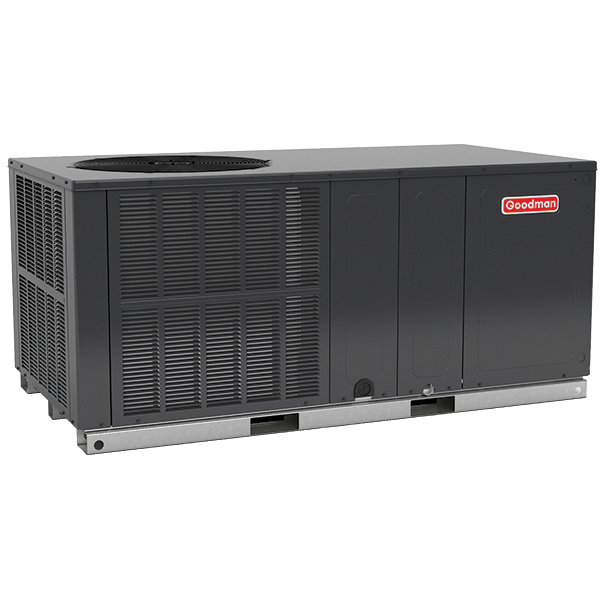 Variable-speed cooling is driven by a variable-speed compressor that can adjust output to match the load requirement. 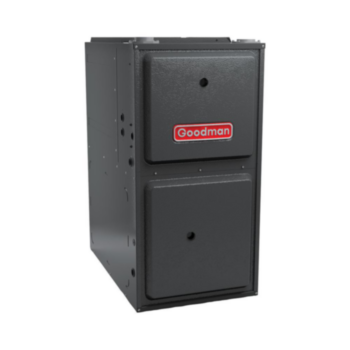 This type of compressor provides premium cooling performance which can result in lower energy bills when compared to a single-stage compressor. Because the unit doesn’t have to start and stop as frequently, it uses less energy than a standard AC would use. If you want to trim costs associated with indoor cooling, talk to your local, professional licensed HVAC dealer. Or, you can always cut the cord and move off-the-grid!